As the seasons change for many of you “up north”, we at New Life are entering into new seasons as well. The team and rainy seasons are coming to an end which should bring cooler temps and a little more rest for us weary missionaries. This past summer has been very busy with teams coming since spring break. 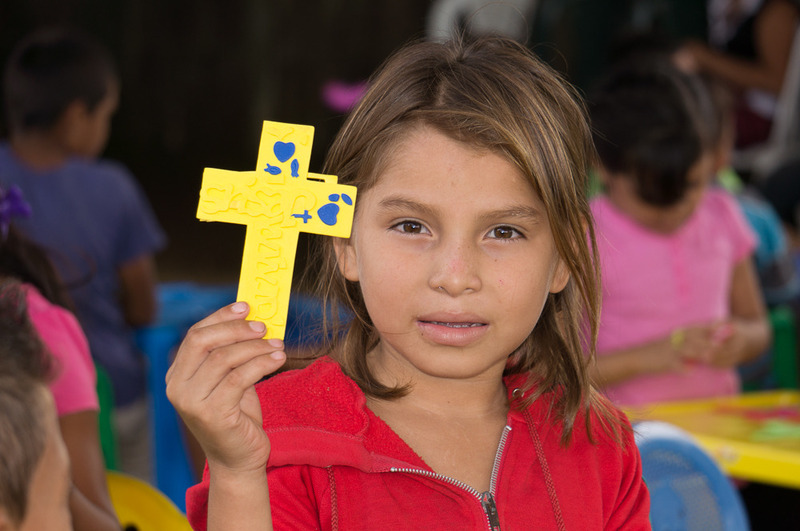 Once again, the Lord has poured out His extravagant love THROUGH YOU to so many families and children in need. 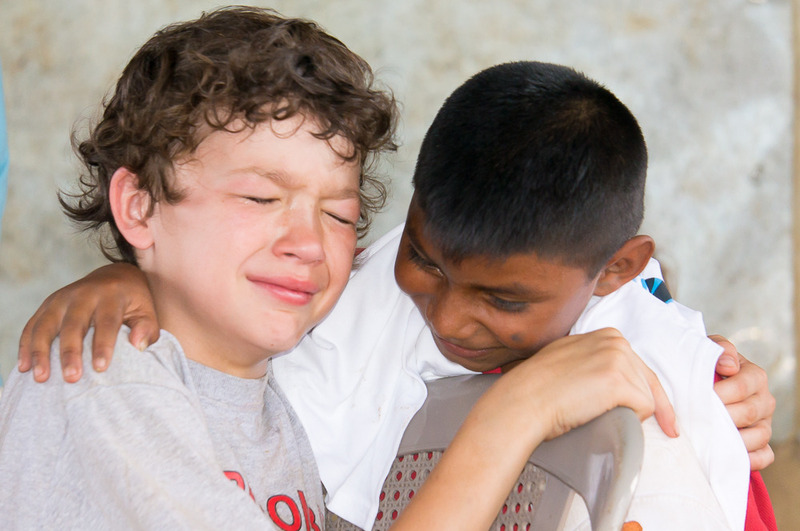 We give thanks for all of you who volunteered your time and money to come to Nicaragua and be a blessing. 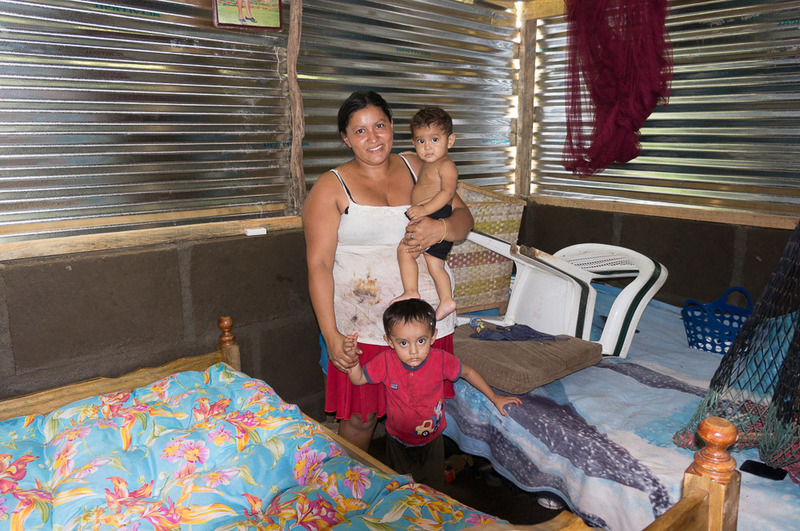 In January we built our 100th home in Cristo Rey and as of October we have built 138 homes for the poor. To God be the glory! We are seeing the fruits of your sacrifices in the lives of adults and children throughout this community. We are also making new relationships along the way. 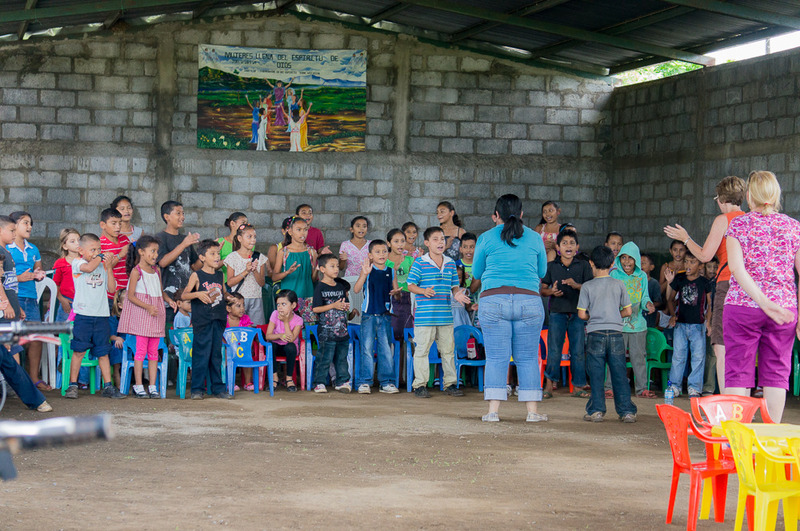 Pastors Carlos and Luisa Garcia are the spiritual leadership for 5 churches in Nicaragua. We are praying for wisdom on how to minister to each community, church and their leadership. Going forward we will be much more intentional in the areas of discipleship and personal growth. We want to see people’s lives transformed through the knowledge of Christ and empowered through life coaching, vocational training and micro-loans. This is about true transformation and not just putting a bandaid on the problem. Our ministry to abandoned and malnourished children is in it’s 9th year. We can hardly believe that next May we will be celebrating our 10th anniversary at the orphanage. God has been so faithful to the children He’s brought through our doors. Over 130 of those children have found their forever families through adoption. We have 2 families here now adopting Davi and Veronica (Vero). Vero is doing amazing and all her suffering is a distant memory. They will be leaving soon to join the rest of their families in N.C. A huge thanks to all of our supporters who have made these dreams come true for our children. 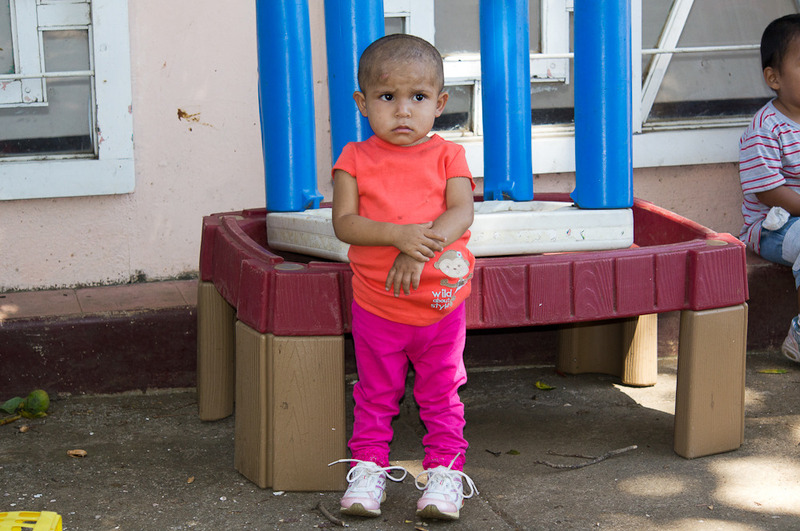 With the government’s new emphasis on prevention, we expect to see many more children adopted. It’s this new emphasis on prevention that has brought this great NEW opportunity to our door. 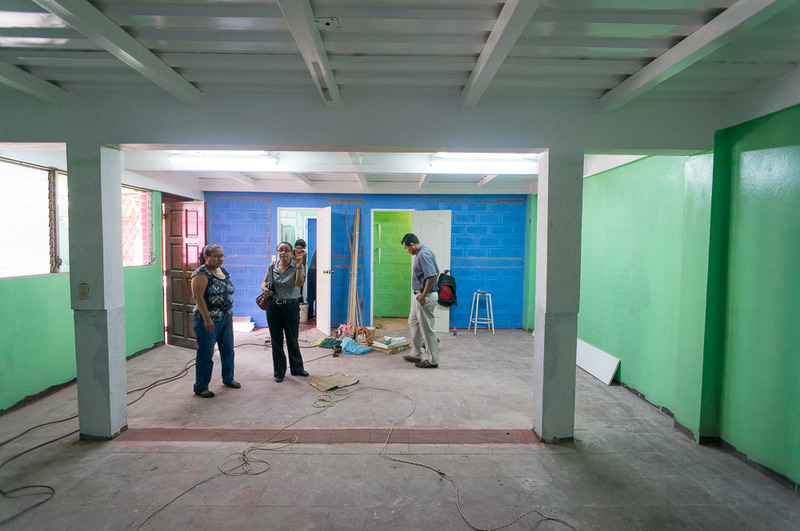 The Ministry of Family has presented us with an amazing opportunity to open a community center in one of the largest communities in Managua. Not only that, they have offered us the use of a building. Not a beat-up and run down shack of a building, but a large, two-story, newly remodeled, building. This is an incredible opportunity for us to bring Jesus right down into the middle of a very large area in need. 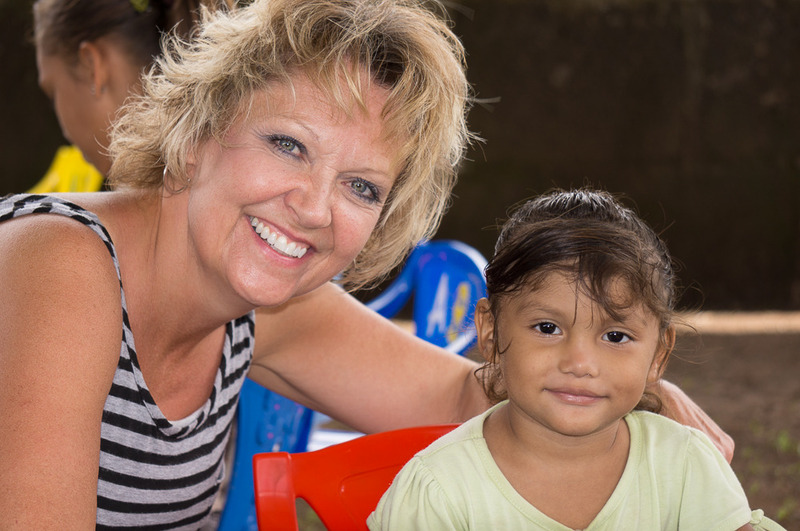 We will see lives changed not only through the feeding of very malnourished children, but also education, relationship with families and most important transformed by the gospel. God has called us to be His hands and feet and make disciples of all nations, but to accomplish that we have to be intentional. The idea behind a community center is this. Moms would drop off their babies and small children in the morning and pick them up in the afternoon, allowing us to do much needed intervention and sew into their lives. 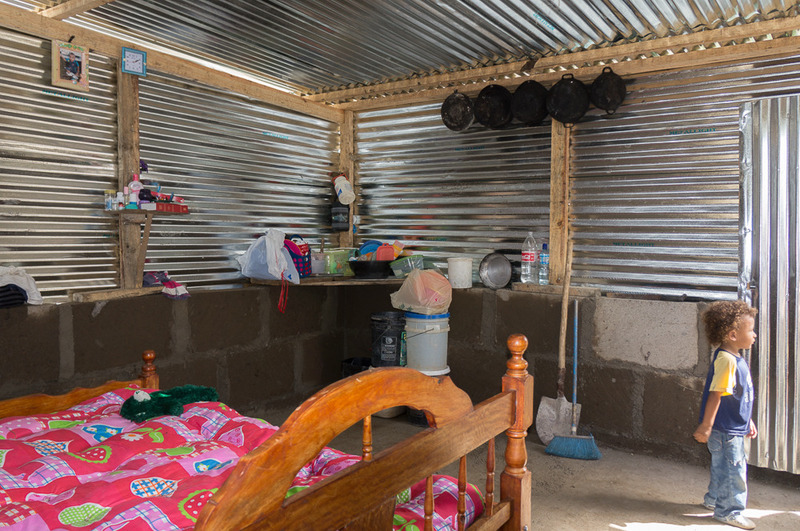 This allows the mothers to work if they have opportunity or possibly learn a trade so that they can provide for their families. The older children would come by before or after school depending on their shift. They would get balanced nutrition, help with their schoolwork and Gods word. 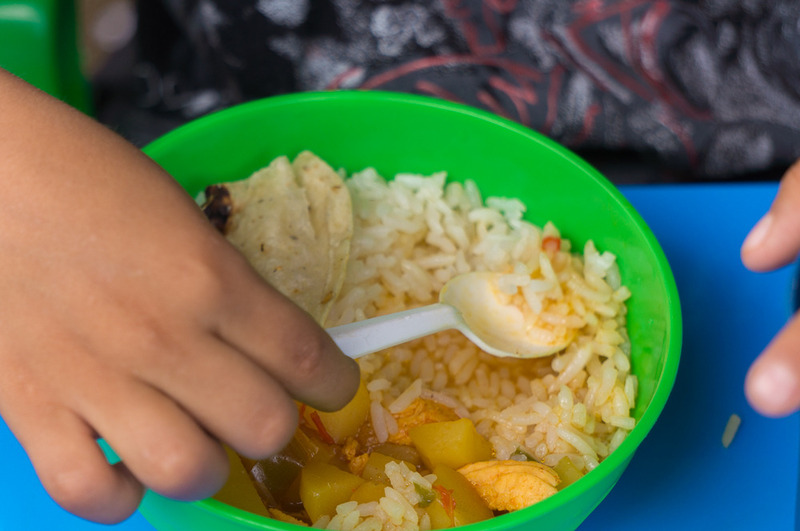 All of the children enrolled in the program will have been identified by the Ministry of Health and Ministry of Family as suffering from malnutrition, at risk and children without opportunity . The beautiful part of this is that the government knows that we are a Christian organization and they actually encouraged us to put our values into this project. We are amazed at God’s favor and where this could lead in the future. He has given us influence with the government and with the city. We approach this opportunity knowing that God’s favor is meant to flow through us and not to us. Our dilemma is that in taking on this commitment we also take on a another financial responsibility and to be honest our donations are at the lowest point in years. So my question to you is, do you see God in this project? Do you see the value in this program? Do you see the potential for God's transforming work to not only continue but to spread. The potential impact is HUGE and the opportunities are endless. Will you pray with us that God will meet the needs as we follow Him through this opportunity? Just a quick update on our most precious ministry, our family. The guys are all stateside. Brad is working hard and doing well in business in S.C. Abram is a senior in Florida. We are amazed at the doors God is opening for him as he moves forward in his gifting. Jacob is in his first year at Bethel Church in California and loving the Lord with all his heart. God has kept His promise to us some years ago, that if we would take care of His kids that He would take care of ours. As for our girls, well the journey continues. Most of you know, Jen. Please pray for her and wisdom for us as we continue to try to walk her into God's purposes for her life. Her needs have far surpassed our abilities. Lola just had surgery again to replace her implant. She is doing well and her numbers continue to be good. She will have scans again in December. Our two little girls, even with the special needs, and all that goes with that, never cease to amaze us at their zest for life and their love and continued singing and praising to the Lord. We are blessed. Finally, I would like to mention our good friends at Hope Project. They have teamed up with Vicarious Clothing and are selling T-Shirts that benefit the children we minister to. Every T-Shirt you buy feeds a child for a month. So grab a really cool shirt and help feed a child! GET YOUR SHIRT HERE. Thank you all again for your faithfulness to the Lord, this ministry and the people of Nicaragua!